Friday, January 18; 2 p.m. – 10 p.m.
Saturday, January 19; noon – 10 p.m.
Sunday, January 20; noon – 6 p.m. 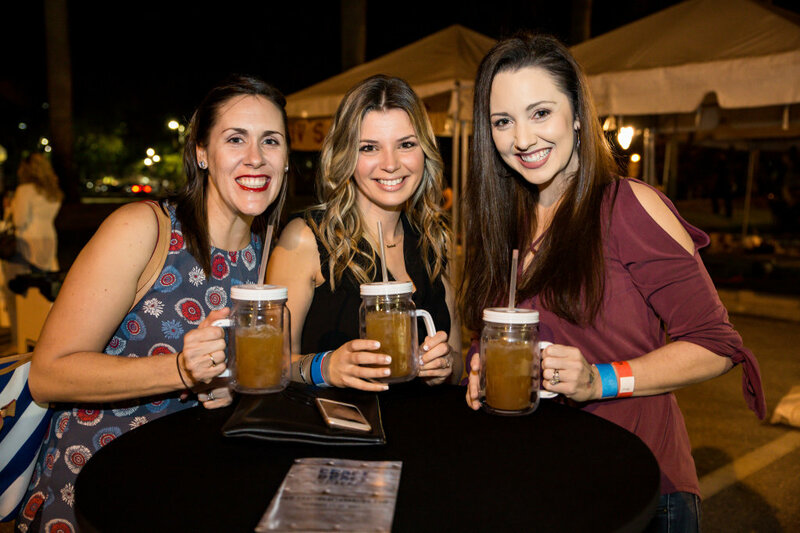 Sample 150 of the best local, craft spirits and craft beers around at Craft, Draft & Bites 2019. Any way you want it, they will have it! Beer or spirits flights, full cocktails, cocktails on draft and of course wine! There will be local restaurants providing tasty menu items for purchase, an exclusive VIP area providing all inclusive food from III Forks PGA and beverages from Palm Beach Distillery and Five & 20 Spirits and a “Barrel Room” with super-premium and impossible to find craft spirits available for purchase in a cozy library styled lounge. Music will flow through the crowd while listening to the amazing bands playing continuously throughout the event. Rockstar in the Rickhouse – Available in 2- or 3-day options with the same perks as access to the Rickhouse. 2 days is $285 in advance or $300 after 1/17. All 3 days is $395 or $425 after 1/17. For more information, visit craftdraftandbites.com.